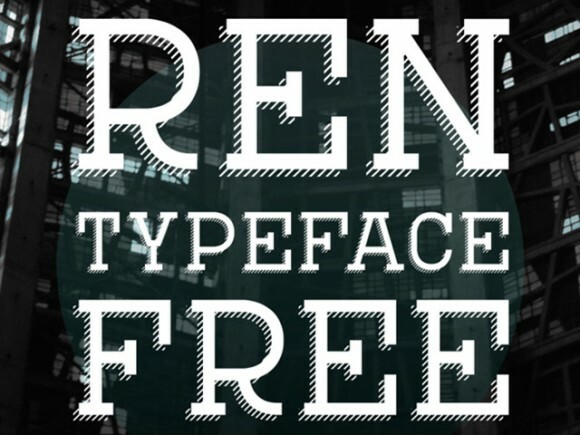 REN is a free retro typeface available in 4 weights. Its best suitable for posters, logos and motion graphics, etc. Designed by Andreas Leonidou. 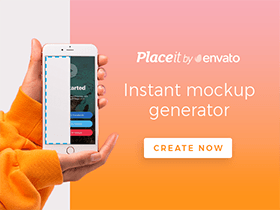 Posted on June 5, 2014 in Free fonts and tagged vintage, fonts. This post has been viewed 7296 times.